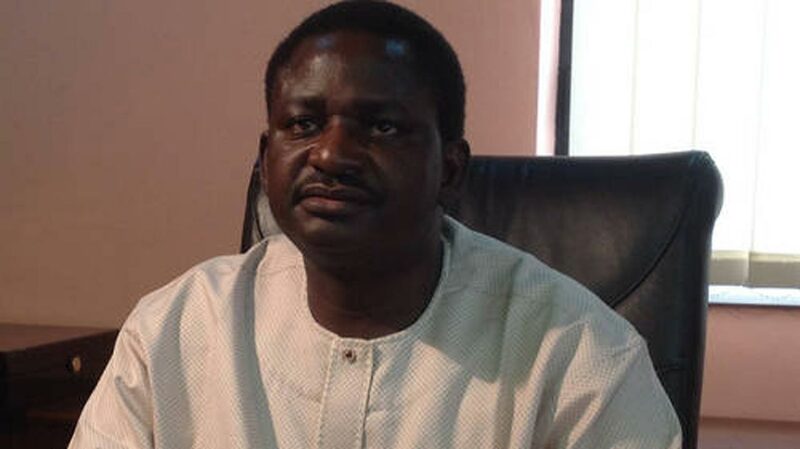 President Muhammadu Buhari has extoled the virtues of Ayorinde Fasanmi, as he turns 92 years today.His Special Adviser on Media and Publicity, Femi Adesina, conveyed the message in a statement yesterday. The president joined members of Fasanmi’s family and friends in celebrating the many milestones and achievements of the elder statesman.In rejoicing with the family, he said the former lawmaker, politician and pharmacist’s foray into politics was purely to serve his people and the nation. Buhari also commended Fasanmi’s patriotism and loyalty to the country, especially his steadfastness in advocating peace, unity and progress of Nigeria, and regularly advising leaders on making right choices for the sake of posterity. “As he clocks 92, the president prays that Almighty God would continue to strengthen the former lawmaker and grant him continuous good health,” the statement said.